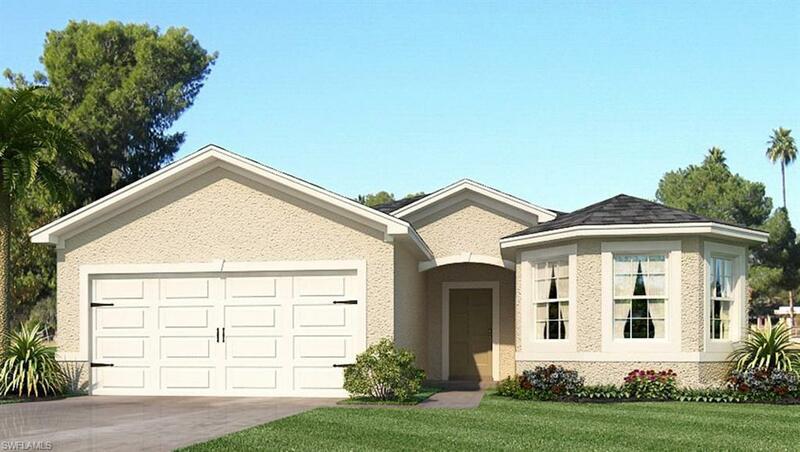 The amazing Eastham plan, maximizes space to create a 1756 SF, 3 bed, 2 bath, you are sure to love. The foyer leads you to the open living room with bright, relaxing Lake views right in your backyard. The kitchen features additional space with a beautiful window nook. It comes complete with stained wood cabinetry, dishwasher, range, microwave and a pantry to satisfy all of your culinary needs. The island/bar area and adjoining dining area are perfect for entertaining. Your owner's suite is conveniently tucked away in the rear of your home to give you that authentic retreat feel! In your master bath you will find dual his and hers sinks, a spacious rod ready shower, an extremely ample and functional walk in closet, a separate linen closet. This home will not last long. Schedule your private tour today!